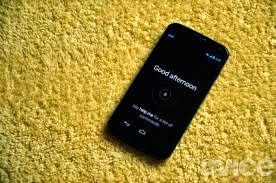 Nexus 5 - Google's new smart phone with Touch less technology. One of the best features of Google’s Nexus line of smartphones has been the price, and it looks like the upcoming Nexus 5 could be a better deal than ever. According to an anonymous tipster at Phone Arena, a 16GB version of the phone could start at $299 without any carrier subsidies. This is the same price the Nexus 4 launched at, but consider this: That model only had half the storage, and the time of its launch, its specs weren’t quite top-of-the-line. If the leaks we’ve seen so far are to be believed, on the other hand, the Nexus 5 will be competing amongst the very best new Android phones out there, rather than in the middle of the pack. 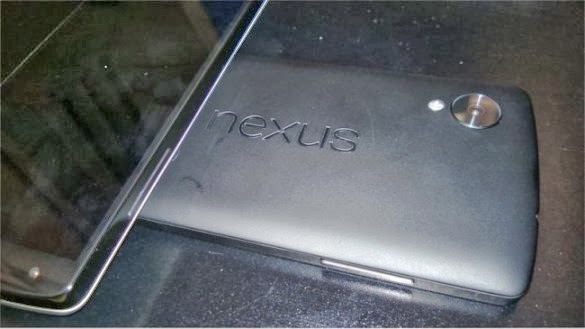 With a 4.95-inch 1080p display and a Qualcomm Snapdragon 800 processor expected, the Nexus 5 will have the specs to go toe to toe with the likes of the LG G2 and the Galaxy Note 3. Unlike those phones, however, the Nexus 5 could start at half the price. Sure, you can nab a Galaxy Note 3 for $299.99 with a two-year contract, but unsubsidized the phone will cost you a whopping $724.99. In addition to the potentially low starting cost, the report mentions that a different size battery will be used for each storage capacity of the phone. The 16GB Nexus 5 will have a 2300mAh battery while the 32GB model will employ a 3000mAh cell. This is reminiscent of the strategy Motorola has used with the Droid Razr and Droid Razr Maxx lines, increasing the battery, storage, and price for the Maxx. But again, the starting price here could be much, much lower. With the specs pretty much set in stone and a price now on the table, there won’t be much left for Google to reveal when it is expected to announce the phone later this month. 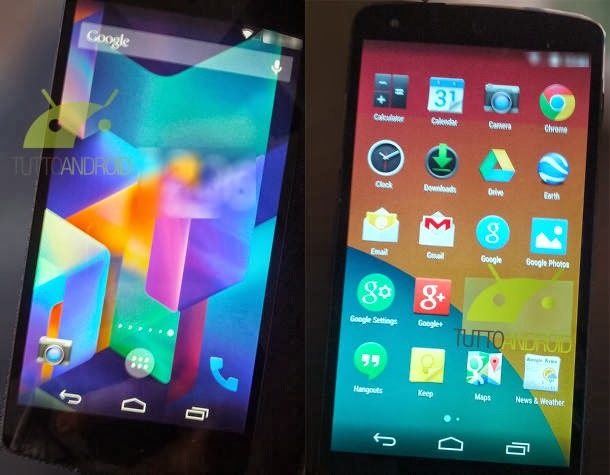 Perhaps it has some software surprises still in store for Android 4.4 KitKat. launch of a few weeks later. will have a 2.3GHz Qualcomm Snapdragon 800 with 2GB RAM. Nexus 5 were to have wireless charging.